Price Reduced! Motivated Seller! Beautiful 3bdr/2.5ba home located across the street from one of the many community parks and pools! No one above or below! Pride of ownership and impeccably maintained! Open, bright and comfortable floorplan with upgraded flooring throughout. 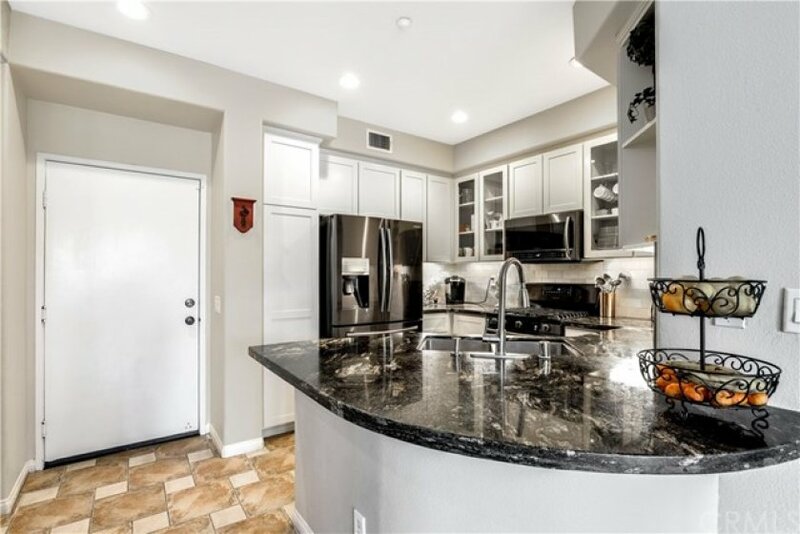 The kitchen is exquisite with Samsung black stainless-steel appliances, shaker style cabinetry, custom backsplash and gorgeous granite counters. All three bedrooms are located on the upper level. 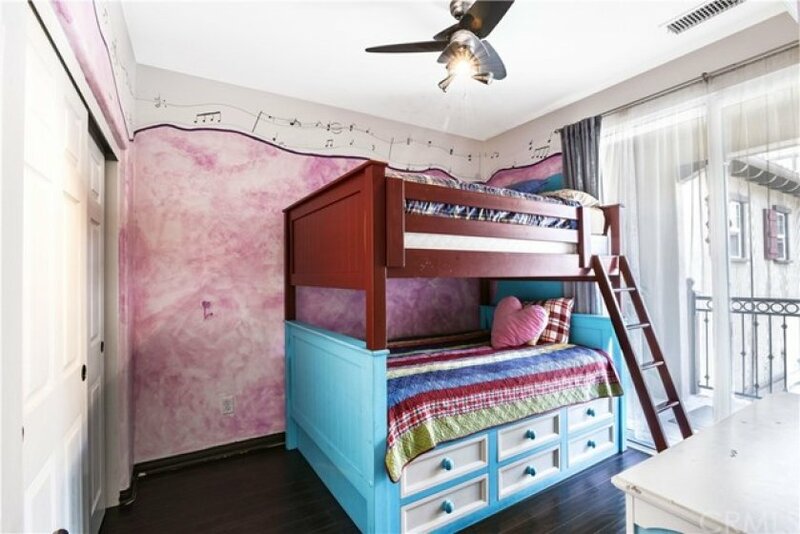 Spacious master bedroom with a walk-in closet. 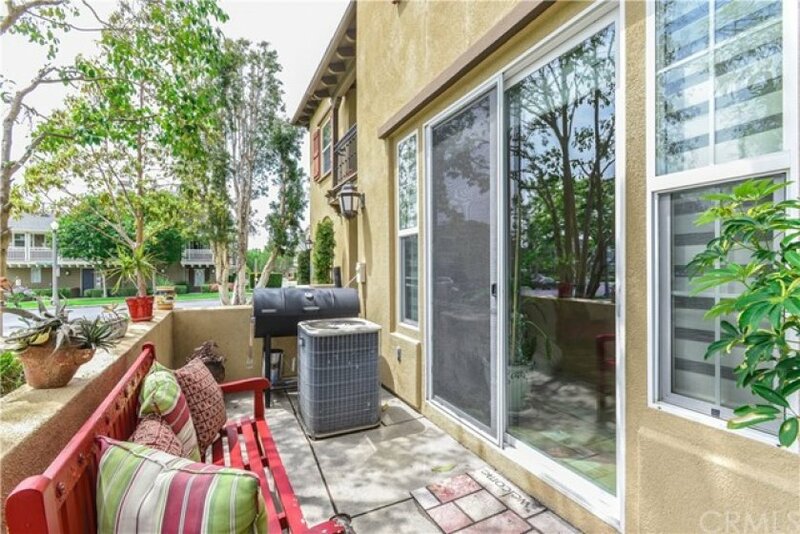 Enjoy the great outdoors on the quaint patio found off the living room or on the balcony on the upper level which is shared by the two secondary bedrooms. 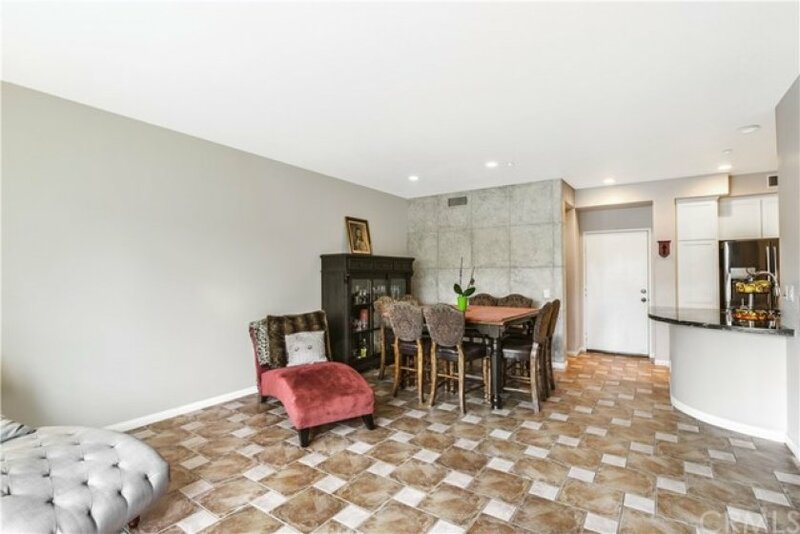 Additional highlights include a convenient indoor laundry room and direct access to a 2 car garage. 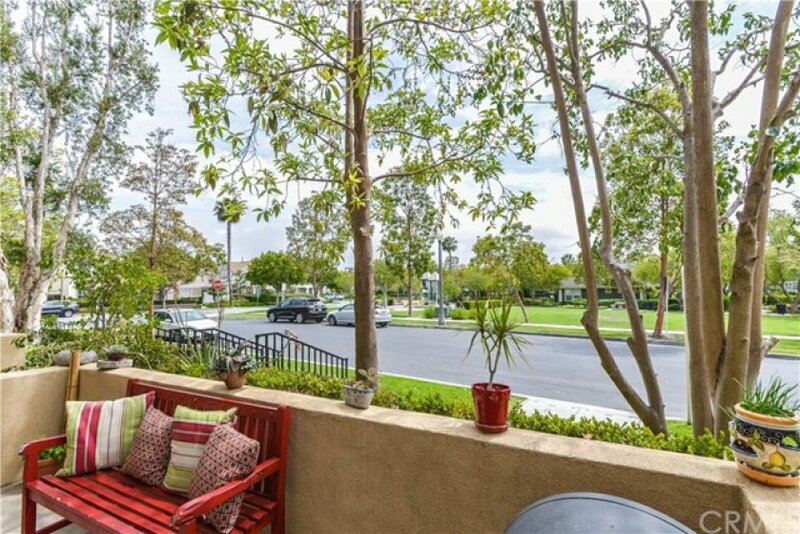 Ladera Ranch is an incredible community with multiple resort-style amenities and this beautiful home is within walking distance to a number of them! Live here and have multiple pools, a waterpark, playgrounds, clubhouses, parks, hiking trails, basketball court, tennis court, BBQs, and more all nearby! 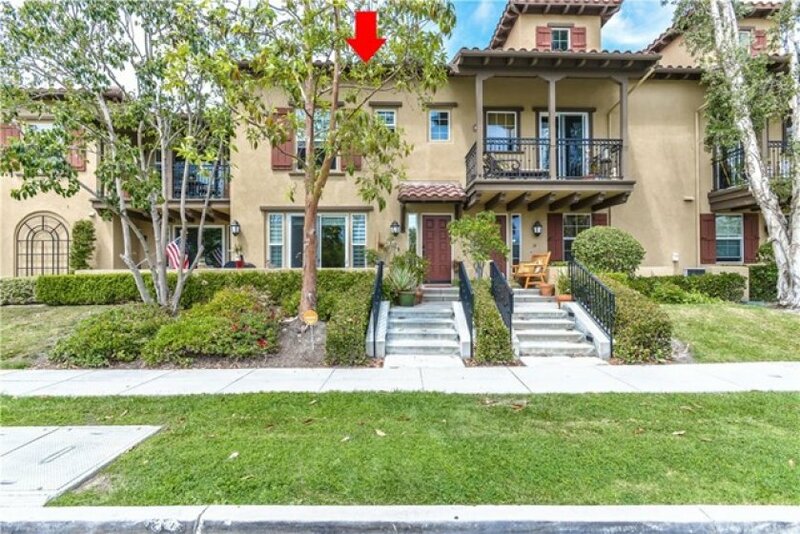 This home is also within walking distance to Ladera Ranch Middle School and Library and close in proximity to excellent shopping and restaurants. You don’t want to miss this home in the center of it all! Listing provided courtesy of Paul Henry at Conrad Realtors Inc.